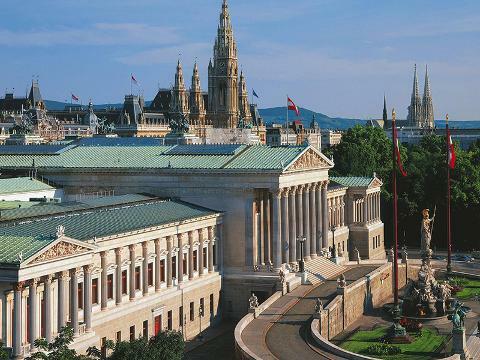 This walk, in the company of a historian, takes you along this outstanding boulevard called “Ringstrasse” and gives you an in­-depth introduction to the political and philosophical motivations behind the project. In addition, you learn about the social and geographical impact it had on the city in the years to come. We start off in front of the impressive City Hall (“Rathaus”), one of the landmarks along the Ring and a beloved meeting point. When the project was introduced, it was proclaimed that a large number of public buildings were to be placed along “Ringstrasse”. During our discussion, we will consider the historical style in which these public institutions were built and why certain styles where chosen for certain buildings. 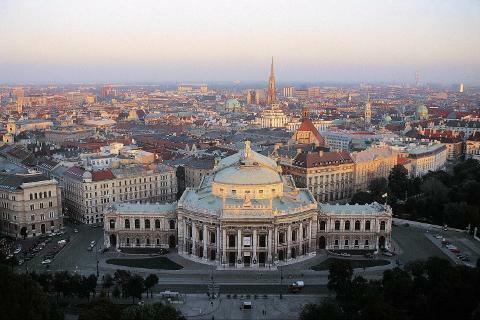 You will also become familiar with the most influential architects along the “Ringstrasse”. For each of those architects, winning a commission in this prestigious project meant a completely new status for their future careers. 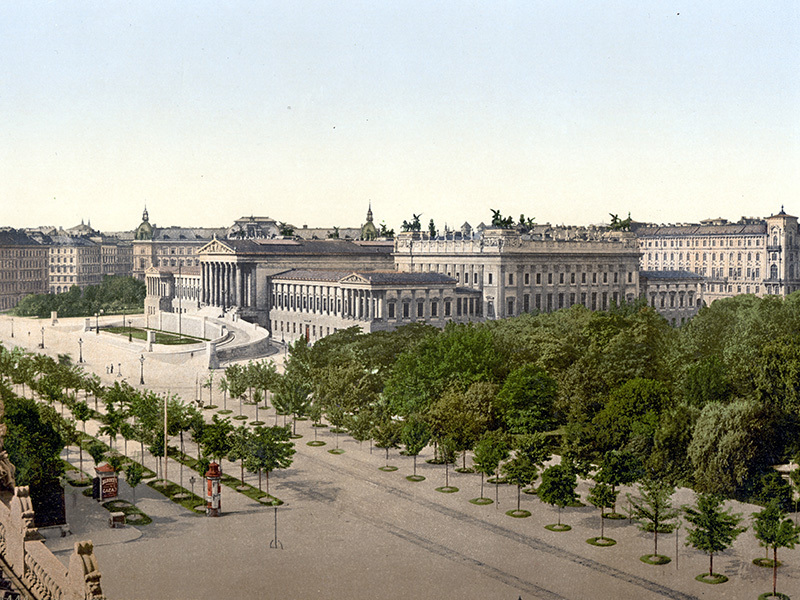 The construction of the “Ringstrasse” was to be funded through the building of privately financed apartment houses. However, it proved difficult to sell the properties. First of all, it was obvious that it would take years before the Ring project would be finished. Nobody could be found who was immediately attracted to living on a building site. Second, the established nobility of Vienna feared the mystery of future occupants in an entirely new district. Because The Ring was a terrae incognitae in society circles, any nouveau riche could become your neighbour! The story of the community who ended up living along the “Ringstrasse” will add another dimension to our discussion along the Ring. Of course, a boulevard functions as a kind of public catwalk and The Ring was most definitely the place of places in Vienna to see, be seen and meet with people from the moment of its completion. Therefore several cafes and restaurants were established along the boulevard. At the end of our tour we will visit “Cafe Schwarzenberg” est. 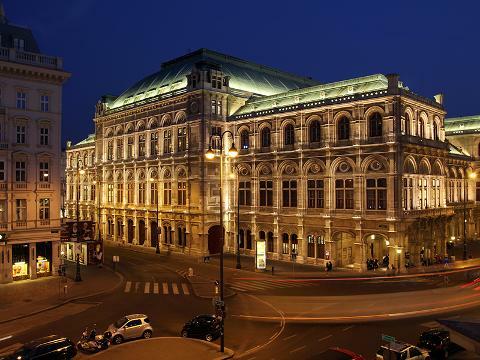 1861 to get an insight into the thriving Vienna café culture at the latter half of the 19th Century.